Mark is a well-known Development Coach throughout North America. 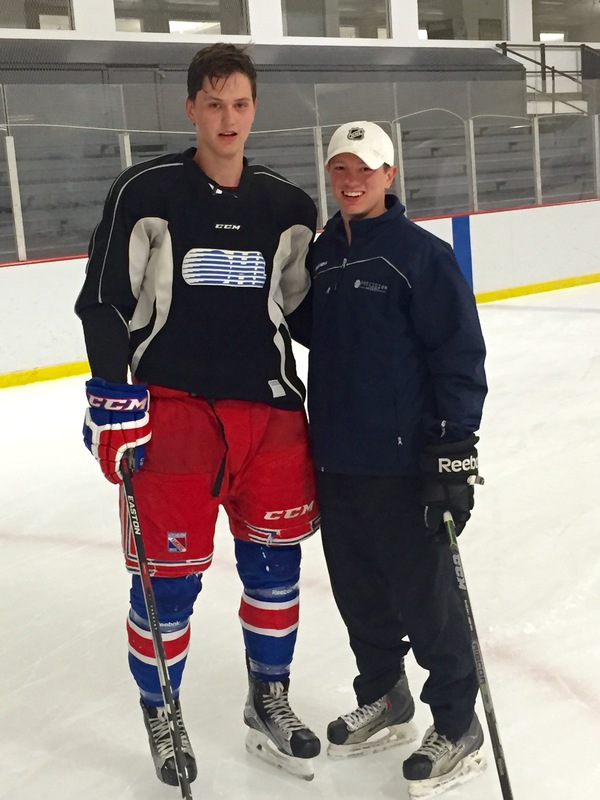 He has trained over 5,200 players around the world from NHL players to youth levels. In 2016, Mark was hired by the Carolina Hurricanes as their Player Development and Skating Coach Consultant. He works closely with the Charlotte Checkers and Prospects within the system. Mark is also a published author of, The Will Is Greater Than the Skill and Winner or Loser.